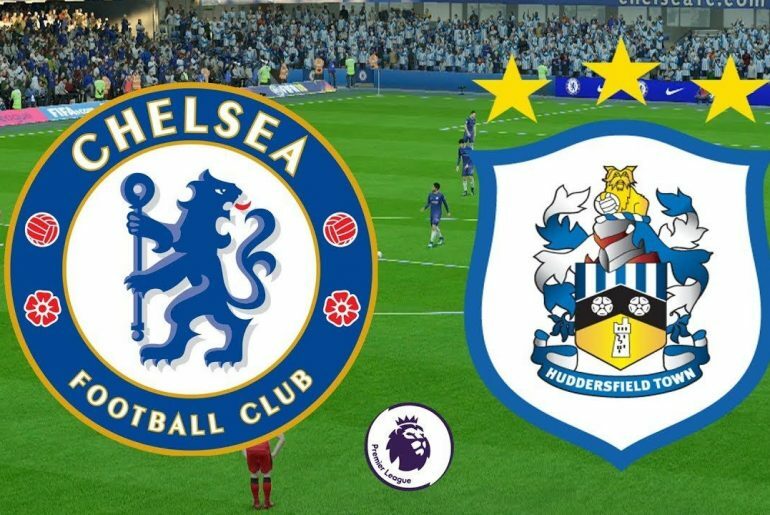 On a night where Chelsea could keep their pursuit of a top-four finish on the right track with a win, they faltered and had to accept a 1-1 draw with Huddersfield, who confirmed their Premier League safety with a point. Laurent Depoitre put the unlikely visitors in front before Marcos Alonso pulled the scores level. 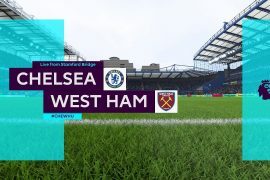 Starting the game with Eden Hazard and Olivier Giroud on the bench got the alarm bells ringing amongst the fans at Stamford Bridge as an underperforming Alvaro Morata led the line for the Blues. Regardless of the attacking changes, it looked as though it would be one of those nights for the Terriers’ goalkeeper, Jonas Lossl as he kept out early strikes from Willian and Alonso with relative ease. Antonio Rudiger than came close with the hosts firmly on top, volleying wide after Cesar Azplicueta had flicked on Cesc Fabregas’ corner. Huddersfield stood extremely firm and looked incredibly organised until N’Golo Kante sparked an opening with an inch-perfect ball through to Morata. The former Real Madrid striker rounded Lossl but the angle was too tight and his cross trickled across the six-yard box. 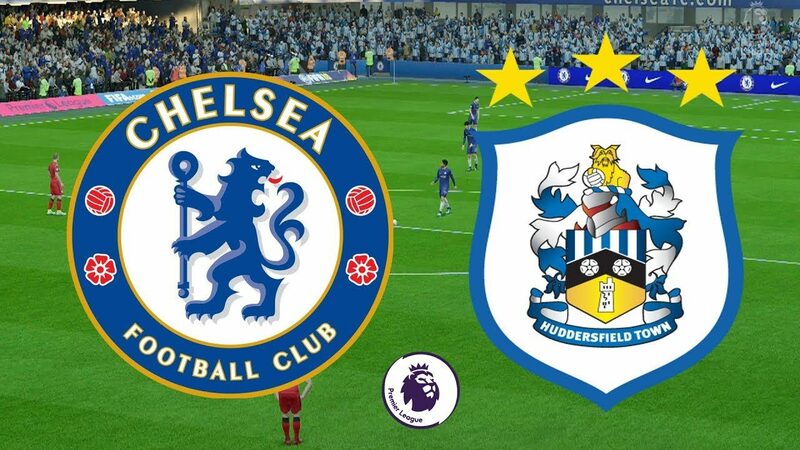 The first-half came to a close with tensions high as Chelsea were denied the opportunity to take a corner earned in stoppage time, unbelievable really considering the amount of time-wasting done by David Wagner’s side. Despite the visitors rarely even making their way out of their own half in the opening 45 minutes, they got themselves in front just five minutes into the second-half. It was a calamitous goal as Aaron Mooy’s lofted ball caused problems in the Chelsea backline, allowing Depoitre to get the better of Willy Caballero in the first exchange and to calmly lift the ball into the gaping net. This left last year’s champions with plenty to do. Giroud and Hazard were brought onto the field and it wasn’t long before it was 1-1. The ball was worked out wide to Azpilicueta courtesy of Fabregas’ fabulous switch where it was fizzed into the penalty area. Mathias Jørgensen attempted to clear the ball but could only hit the side of Alonso’s head and the ball found its way inside the corner of the net. It was time for the kitchen sink to be thrown at the Terriers and that’s exactly what happened as waves and waves of Chelsea attacks flooded into the 18-yard box. 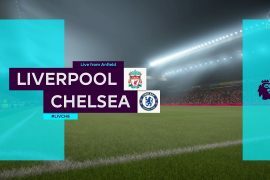 With less than 10 minutes to go, it looked as though Andreas Christensen had done enough to turn the game on its head but his well-placed header was stupendously saved by Lossl in what must be one of the saves of the season. The pressure increased as the Champions League hopefuls desperately searched for a winning goal but it was to no avail and the match finished 1-1, much to the delight of the Huddersfield supporters. 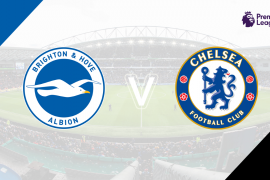 The Blues must now beat Newcastle at St James’ Park on Sunday and hope that Brighton come away from Anfield with all three points to make the top four.